If you are looking for a route that is a little less challenging but you still want to experience everything that the Camino has to offer we have put together some easy Camino tours so that you can keep up with the daily distances. On average pilgrims walk between 20 – 30 kms per day but on our easy walking options you will walk between 10 – 15 kms per day. These tours are designed to allow you to enjoy the Camino experience without the worry of the impact on your body. The important thing to remember about any tour on the Camino de Santiago is that it is suitable for walkers with any levels of fitness. 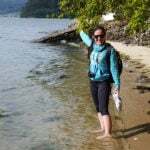 You don’t need to be an expert hiker to embark on your Camino journey. Walking the Camino is all about finding your own rhythm and discovering the culture along the way. 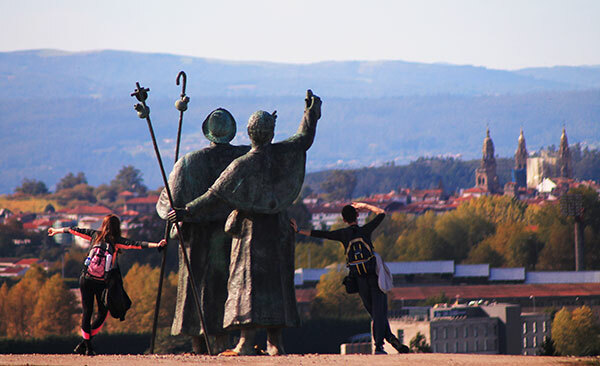 We know that finishing in Santiago de Compostela is a special part of the experience so our easy Camino walks are put together so that you can sample the magic of Santiago and make the most of your journey. Type: Self-guided tour. Duration: 10 nights / 11 days. • You will walk over 100kms into Santiago so you can receive your Compostela pilgrim certificate. • This is a 10-night trip with 9 walking days. • The average walking distance per day is 12kms (7.4 miles). • The shortest walking day is 10kms and the longest walking day is 18kms. • This trip includes a few nights in Casas Rurales (Country Cottages), charming country properties in rural settings; including pick up and drop off back on the trail. Get a free quote for this tour. Type: Guided tour. Duration: 7 nights / 8 days. You will enjoy the comforts of a Camino coach tour from the city of Leon to Santiago; while walking the most beautiful parts of the Camino de Santiago with a group. 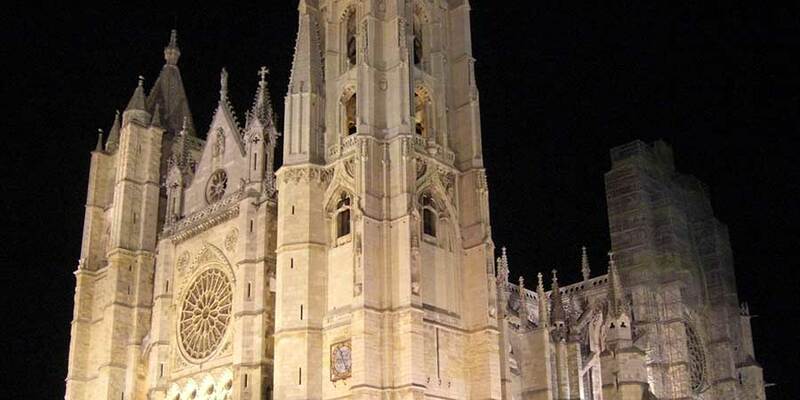 Enjoy exploring León’s Cathedral, an impressive Cathedral built in the 12th century and stop by the old town to sample some delicious tapas before you begin your journey. Stops include the charming villages of O Cebreiro, Melide and Rúa. Each day will include an easy 1.30 to 2-hour walk on the Camino so you can experience the atmosphere of the trail. 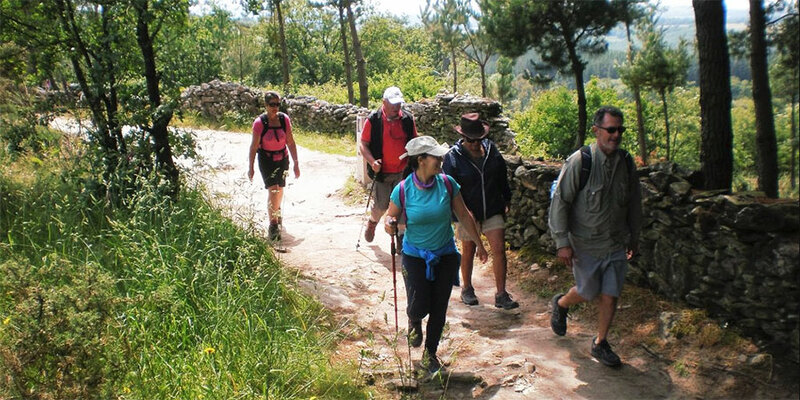 The Camino Walk & Coach departs on specific dates between June and September each year. 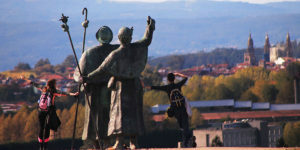 Get more details on this Camino tour here: Camino Walk & Coach. Type: Self-guided tour. Duration: 11 nights. • This is an 11-night trip. • The shortest walking day is 8kms and the longest walking day is 17kms. • Enjoy visiting some superb towns and villages along the way, meeting other pilgrims from around the world. Type: Self-guided tour. Duration: 12 nights. 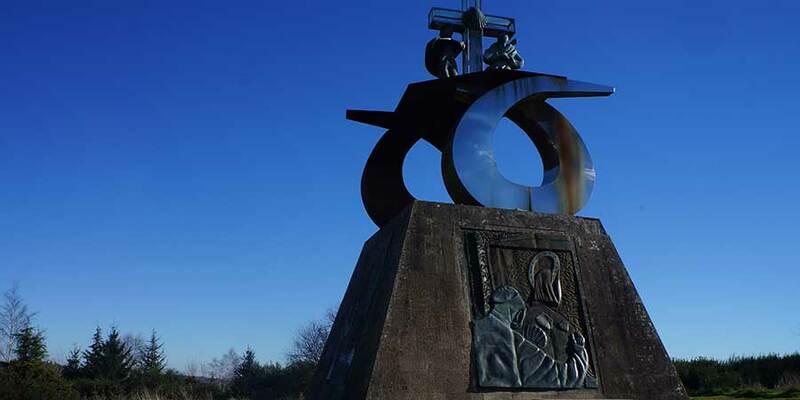 • You will walk over 120kms into Santiago so you can receive your Compostela pilgrim certificate. • This is a 12-night trip. • The average walking distance per day is 10kms (7.4 miles). • The shortest walking day is 6kms and the longest walking day is 20kms. 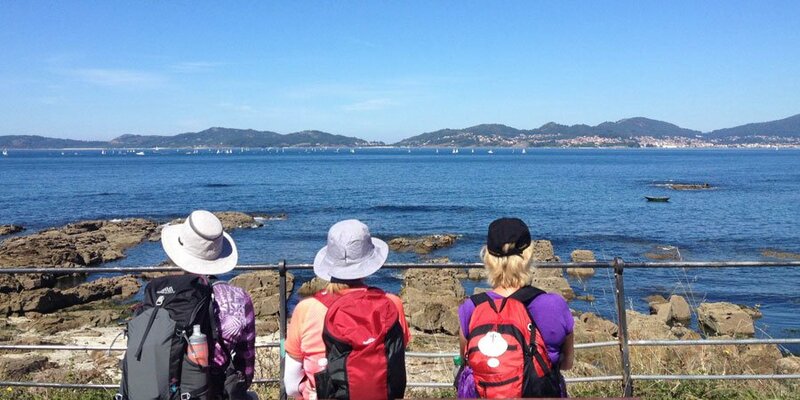 • This walk takes you through amazing towns like Vigo and Pontevedra. You will join up with other walkers and get a real feel for the Camino culture as you walk from Pontevedra to Santiago de Compostela. 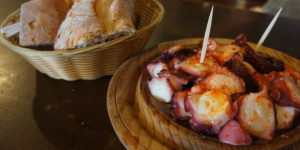 Learn more about this tour here: Easy Coastal Camino. For some of our routes, we can add ‘Split’ days, meaning the longest walking days can be split in two, to make the distances more manageable. These are only available in selected routes and sections, depending on accommodation availability in the area for instance. Talk to the team if you would like to add split days to your trip. For more information about any of the Camino de Santiago tours please contact one of our Travel Specialists.